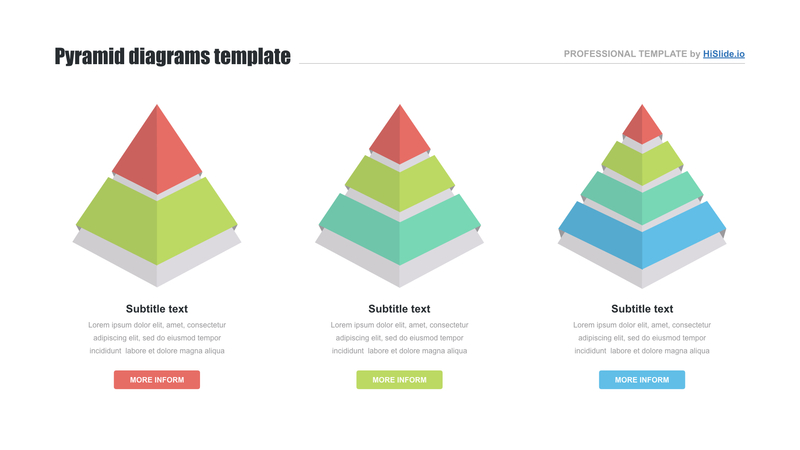 3d Pyramid Google slides template - Free Download Now! What is our 3d pyramid Google Slides template for? 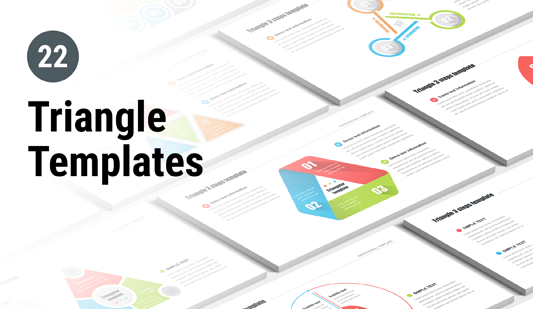 This unique 3d pyramid Google Slides template will be a useful tool for every user who is going to prepare visual material such as presentations or digital projects. On the slide, there are three multicolored pyramids with a different number of levels. A text block is provided below each pyramid. This is a unique visualization tool that serves to become users support. Such elements are frequently used in those cases when presentations are complex or lack vividness. When it is necessary to simplify the process of topic explanation, such vivid elements are quite helpful. The main purposes of Google pyramids are to make visual material more accessible as well as attract an audience’s attention. Due to its clear structure and modern creative design, this slide is popular for different projects starting from educational presentations up to marketing reports. Perfect quality. Each detail of this slide is properly developed and tested. We guarantee that the element won’t have defects. Users freely display it on various high-resolution devices. Free download. It is possible to download these Google pyramids in a few clicks. We provide this element for free. Multipurpose element. The slide’s spheres of use are not limited. It can be perfect either for school presentations, sites, marketing analyses, webinars, or business reports and startups. Easy-to-use ready-made slide. 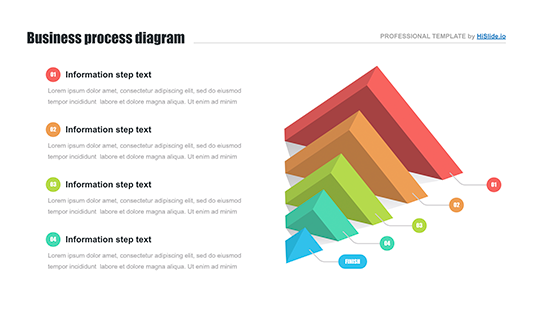 Choosing this 3d pyramid Google Slides template, users get not only a convenient tool for work but also assistance and support. Using this element they create presentations in two minutes and save time for other responsibilities. 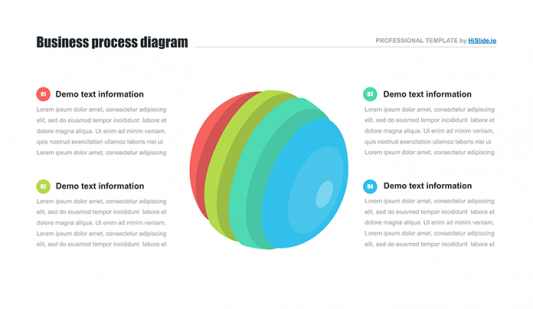 Thus, the template will make your work easy and efficient.